The inter-bank Foreign Exchange Market has received the sum of $210 million from the Central Bank of Nigeria (CBN), to meet customers’ requests in various segments of the market. Figures obtained from the Bank on Monday, shows that in its determination to meet the customers’ needs in the sundry segments of the market, the CBN offered $100 million to authorized dealers in the wholesale segment of the market, while the Small and Medium Enterprises (SMEs) segment got the sum of $55 million. Also the figures indicated that customers needing foreign exchange for invisibles such as tuition fees, medical payments and Basic Travel Allowance (BTA), among others, were also allocated the sum of $55 million. According to Mr. Okorafor, the CBN will not renege on its promise to manage the forex with a view to reducing the country’s import bills and halting accretion to its foreign reserves. 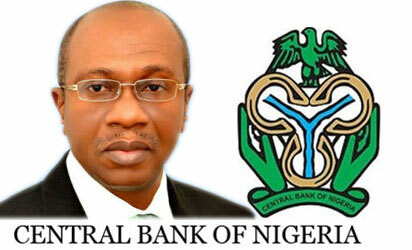 It will be recalled that last Friday, the Central Bank of Nigeria (CBN) had again intervened in the Retail Secondary Market Intervention Sales (SMIS) to the tune of $325.64 million to cater for requests in the airlines, agricultural, petroleum products and raw materials and machinery sectors.